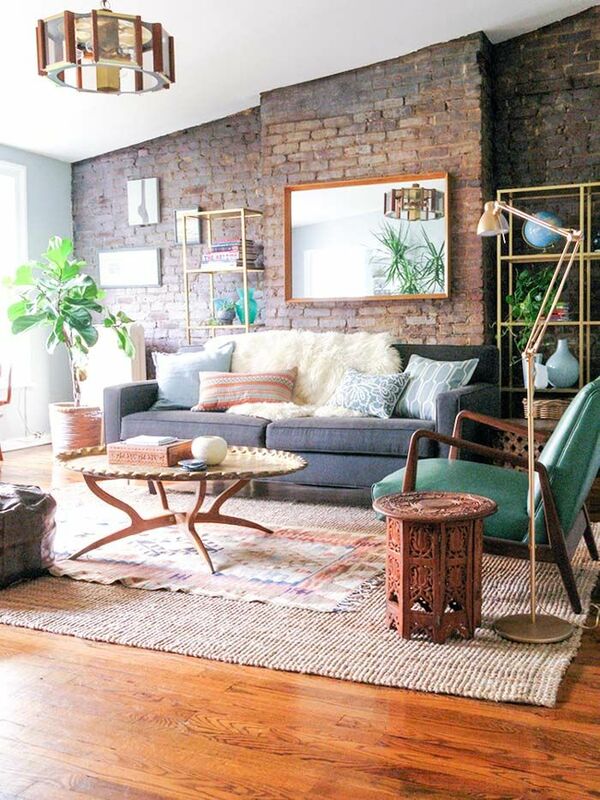 Adding in Layers and textures to a room will always give the space a feeling of ‘home’ and it’s for that reason alone that this is one design trend that should be here to stay. So say goodbye to the days of minimalism or sparse decorating, and hello to homes that are filled with us – personality, character, layers of memories and textured moments. 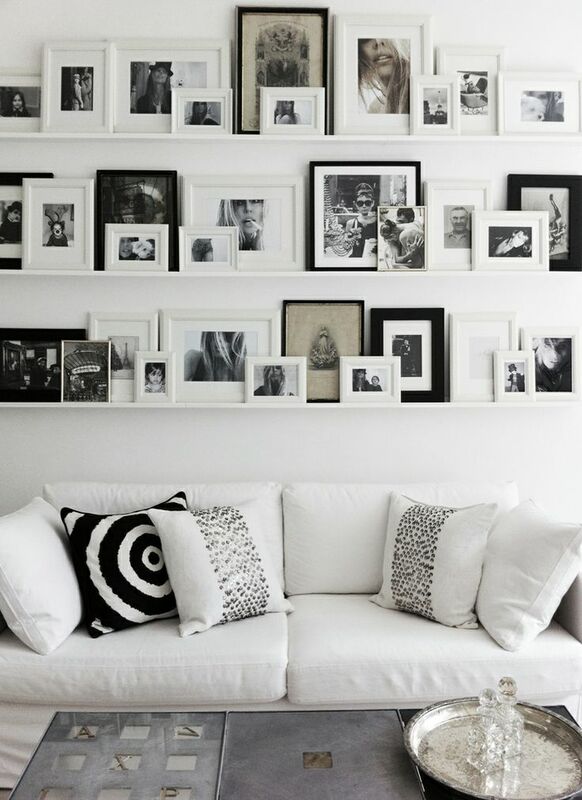 It’s natural that the more time when spend in our homes, the more things we acquire and want to have on display. 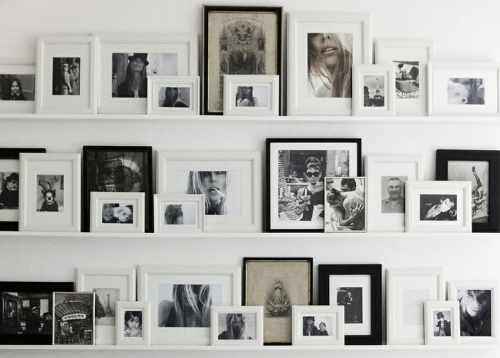 Homes that are filled with memories in photos, unique find that have been picked up on holiday or given to us by someone special are beautiful reminders to fill our home with. It takes time to achieve this look and it’s a look that is ever-evolving as we create new memories or travel to new places. 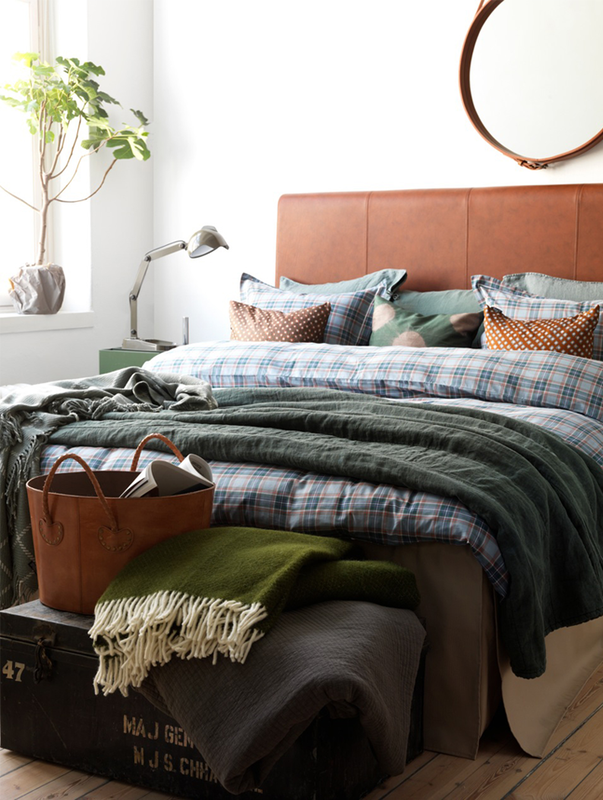 The most important thing to remember with this look is to not try too hard or try to complete a room in one day. Let it evolve naturally. Rather than purchasing a furniture suite from one store, wait to find something you absolutely love and develop your look from there. 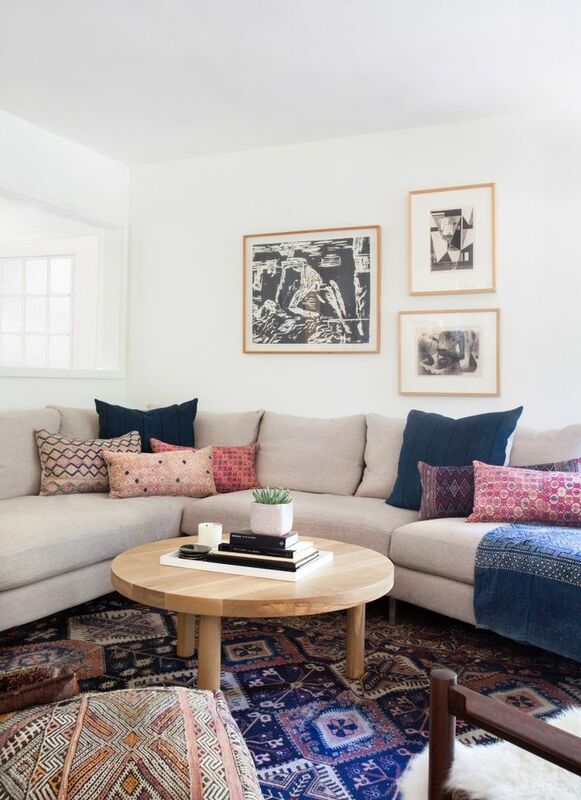 As the seasons change, allow you room to evolve with throws or rugs for the cooler months or fresh flowers and vibrant art when the weather warms up. 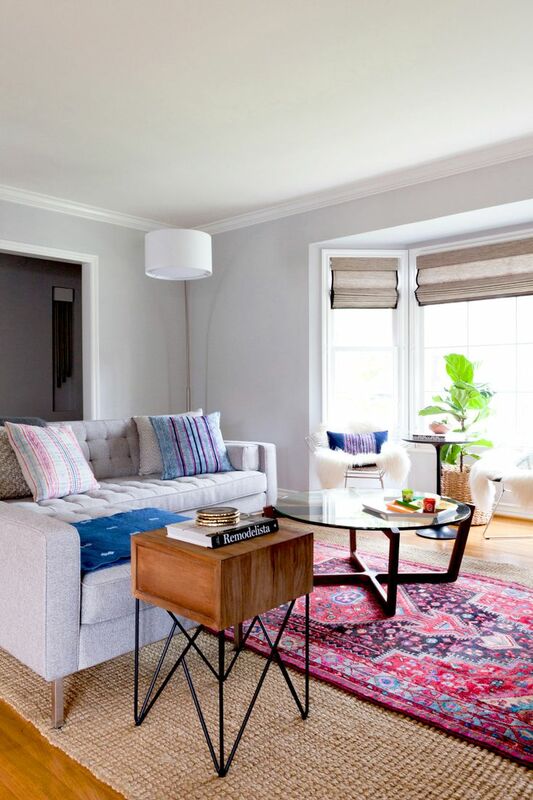 Living in home that looks like it’s straight out of a furniture catalog is one thing, but living in a home that is filled with layers of memories and texture is like receiving a big comforting hug every time you walk in – and that’s one trend I’m definitely on board with!